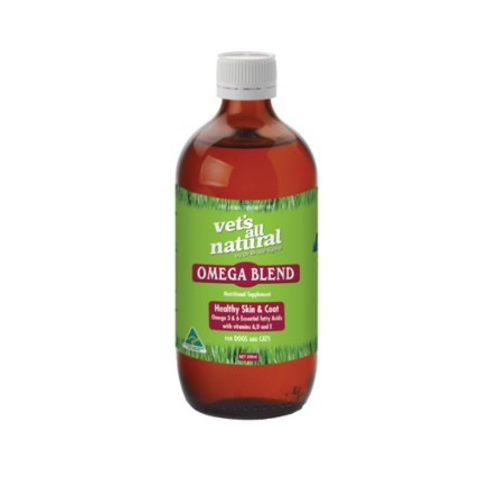 Omega Blend Oil for dogs and cats is a daily nutritional supplement that keeps your pet's skin and coat in good condition. All you have to do is add it to your pets food. 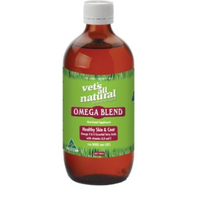 Omega 3 and 6 for nourished skin and glossy fur. 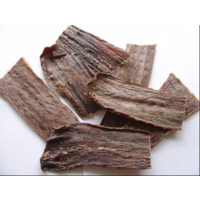 Vitamins A, D and E, which are essential for skin and coat health. Give the required dosage to your pet daily. 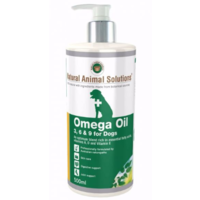 Cat/dog 5kg: 5ml for the first 21 days and 1ml for long term use. Dog 10kg: 10ml for the first 21 days and 2.5ml for long term use. Dog 20kg: 20ml for the first 21 days and 5ml for long term use. 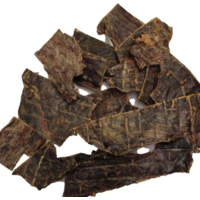 Dog 40kg: 40ml for the first 21 days and 10ml for long term use. 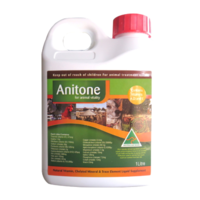 Dog 60kg: 60ml for the first 21 days and 15ml for long term use.